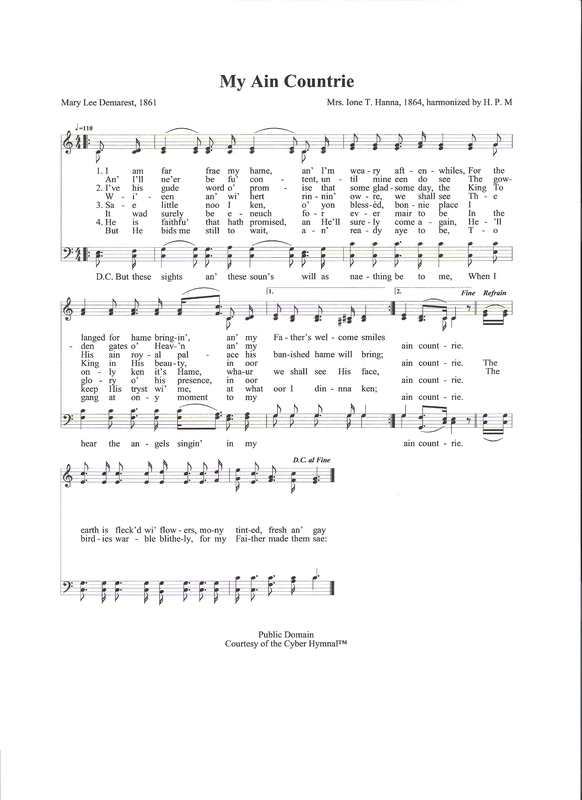 My Own Country (My Ain Countrie) was the hymn said to be that which Lizzie chose to be sung at her private wake in her home. Soprano Vida Turner was instructed to sing it, received her check and was told not to tell anyone what transpired on the day at Maplecroft. 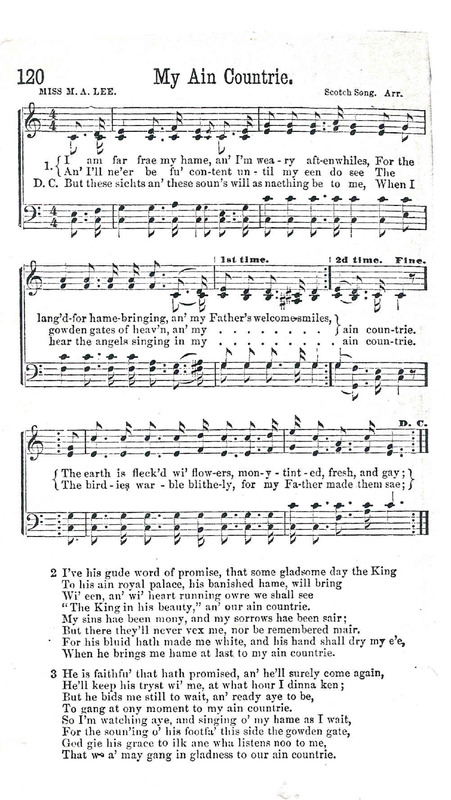 The hymn shown below, based on a poem text and in Robert Burnsian dialect, was found in a period hymnal called The White Ribbon Temperance Hymnal. The Borden household was a temperance home, and perhaps Lizzie first heard this hymn at a meeting of the Women’s Temperance Society. In Lizzie’s library mantel at Maplecroft, At Hame in My Ain Countrie is carved along with Scottish thistles. It’s hard to know for sure if Lizzie had this done, or it was already there when she bought the house. She indicated an admiration for things Scottish, so it is possible she was responsible for the carving. is text which causes one pause! The “F” in Father is capitalized, thereby referring to God, but perhaps she was thinking of Andrew Borden! Try this on your piano. This was played at Maplecroft and sung, on August 4, 1992 for the centennial of the crimes. But I’ll not be full content, until my eyes do see, the garden gate of heaven in my own country. The earth is flecked with flowers, many tinted bright and gay,the birdies warble blithely, for the Father made them say. 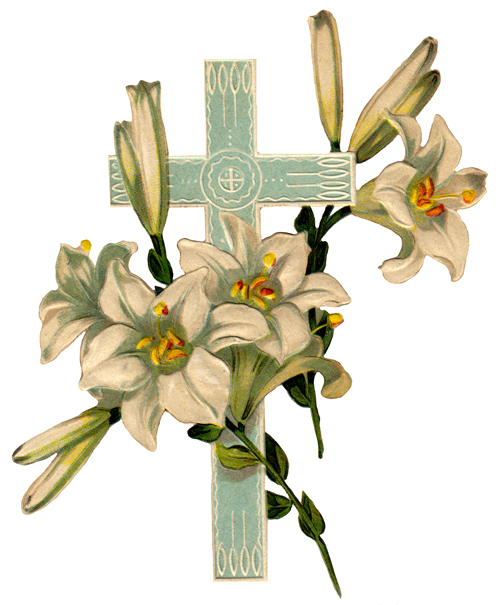 But these sights and these sounds will as nothing to me be, when I hear the angels singing in my own country. I’ve his good word of promise that some gladsome day the King, to his own royal palace his banished home will bring. The King in his beauty in our own country. But they’ll never vex me nor be remembered more. When he brings me home at last, to my own country. To go at any moment to my own country. For the sound of his footfall, this side the garden gate. that we may go in gladness to our own country.